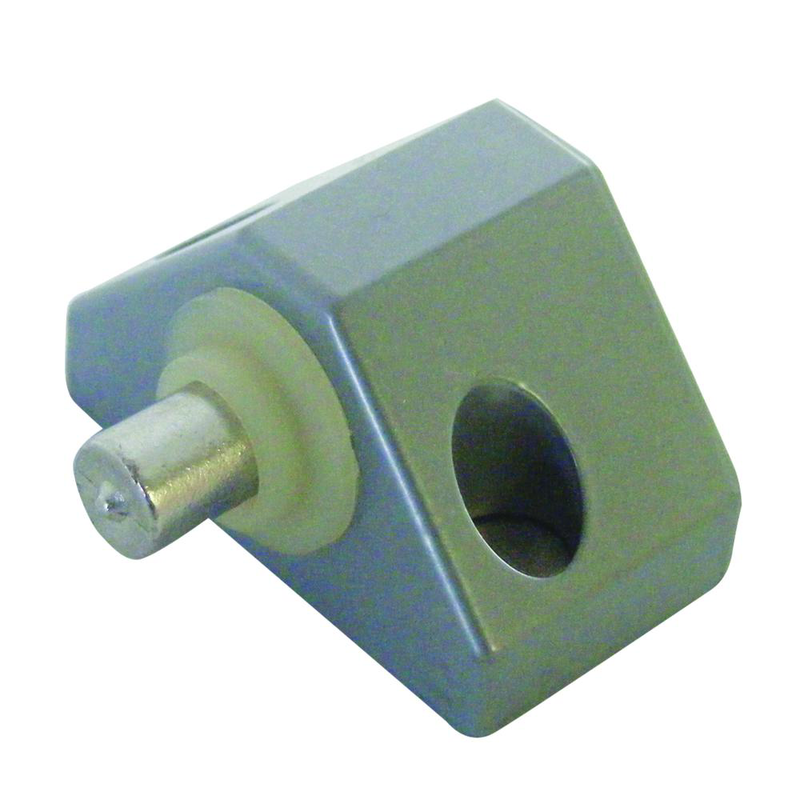 Multi purpose bolt for multiple applications including, sliding doors top or bottom fix, hinged doors. 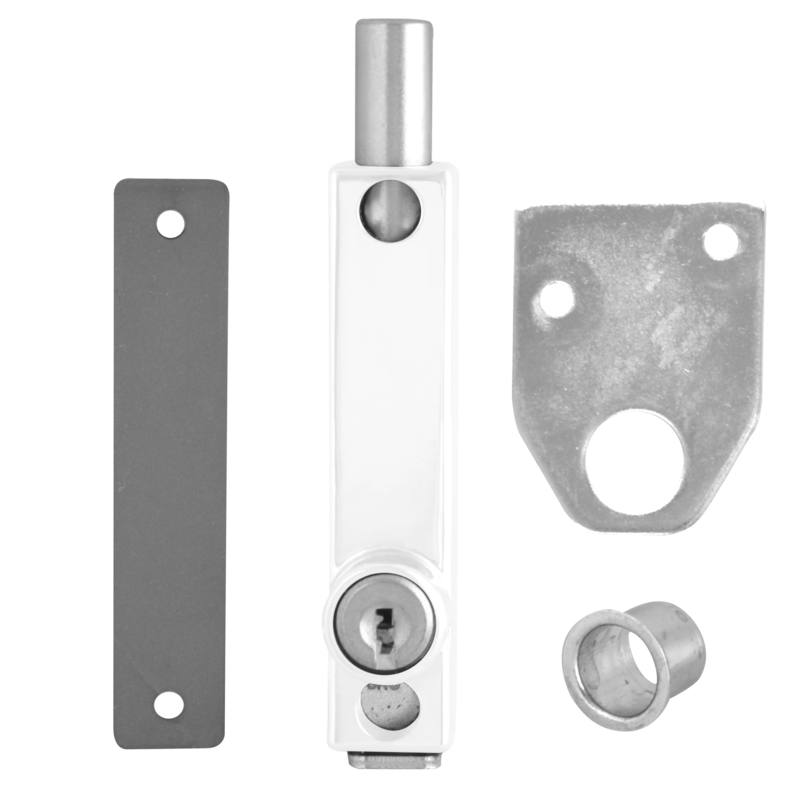 Various strike plates included to suit recessed or flush style doors. 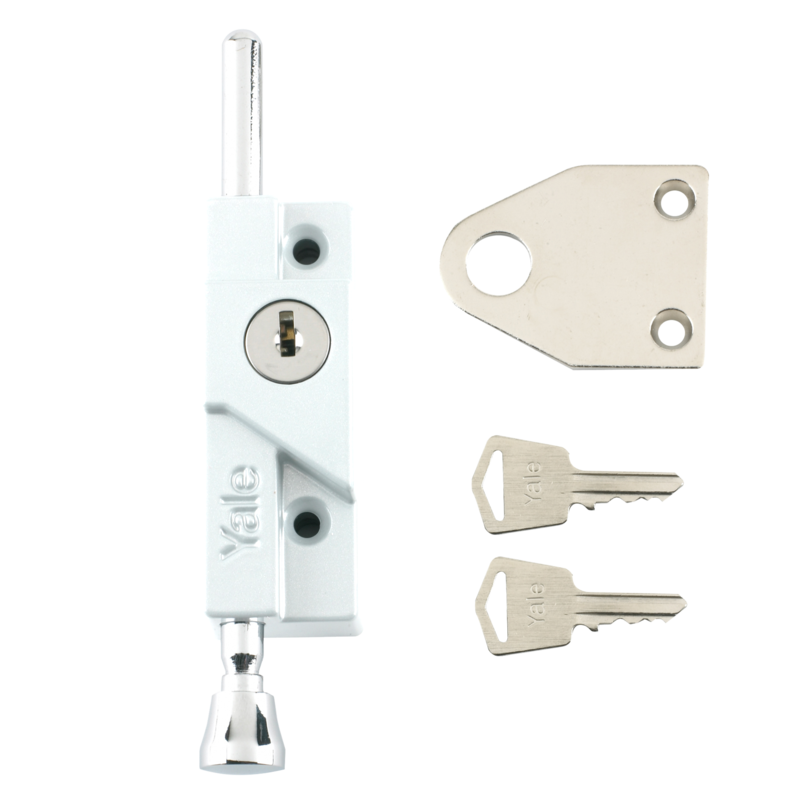 This easy to install aluminium Patio Door & Window Lock Cylinder by Asec, supplied with 2 keys and fixing screws, is ideal for secondary home security. 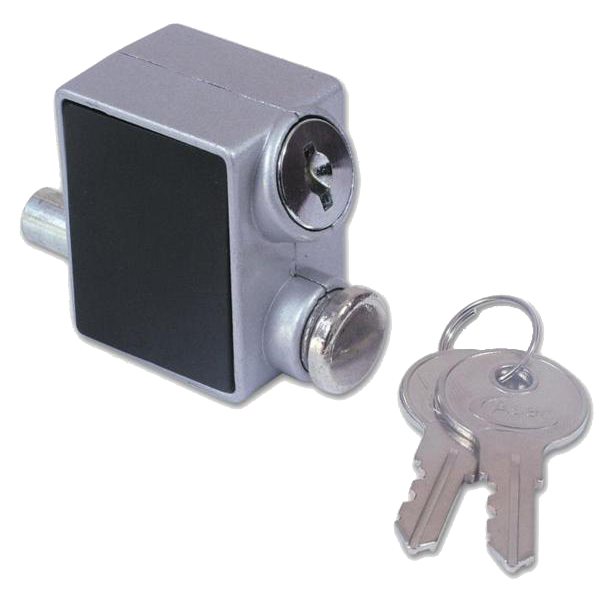 A patio lock designed to fit to the frame and lock into the door. 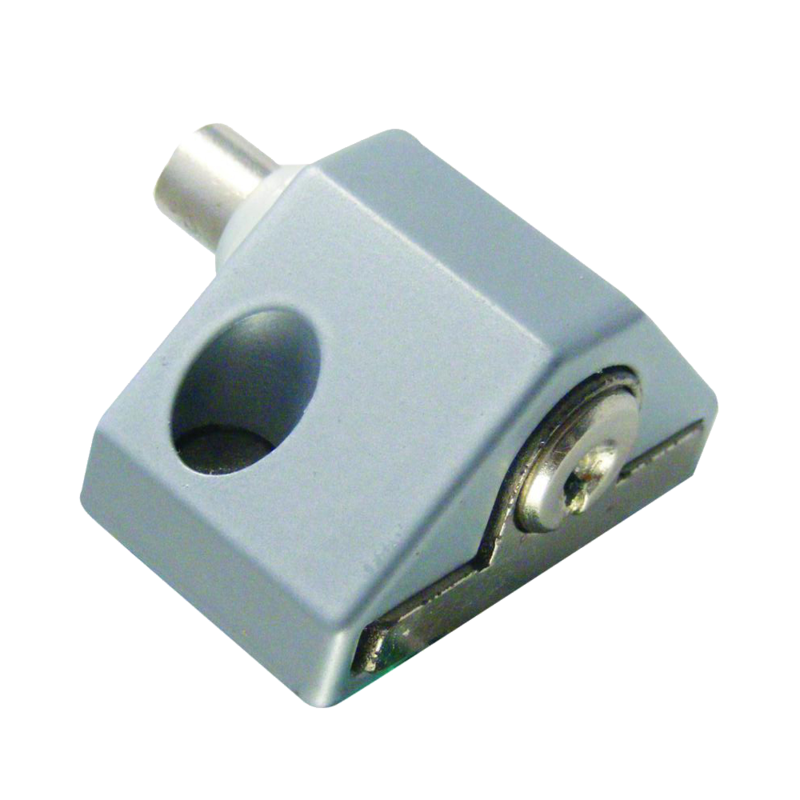 Also available in keyed alike for multiple applications. 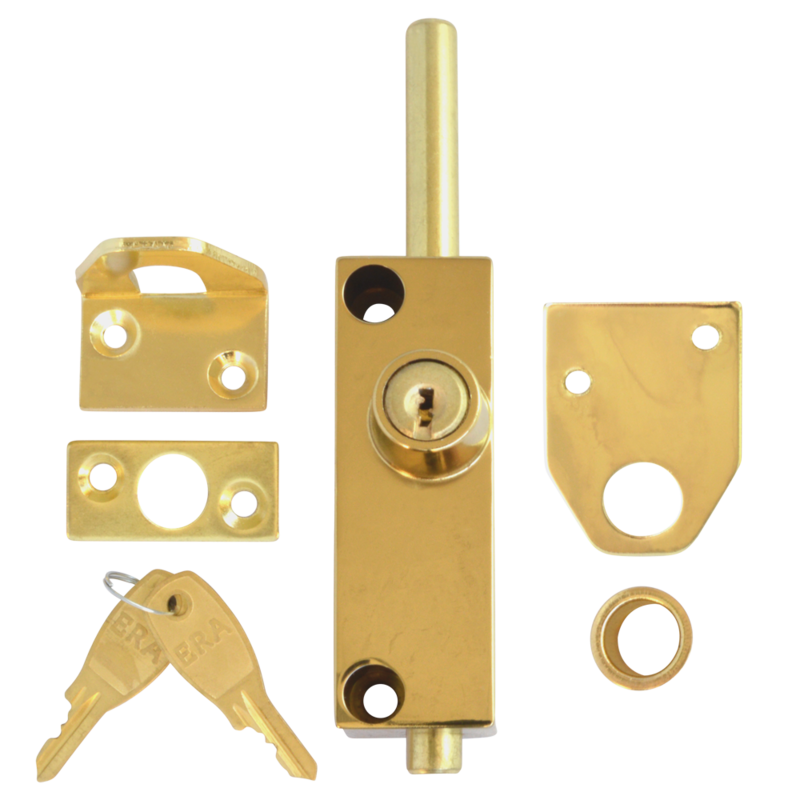 A patio lock designed to fit to the frame and lock into the door. 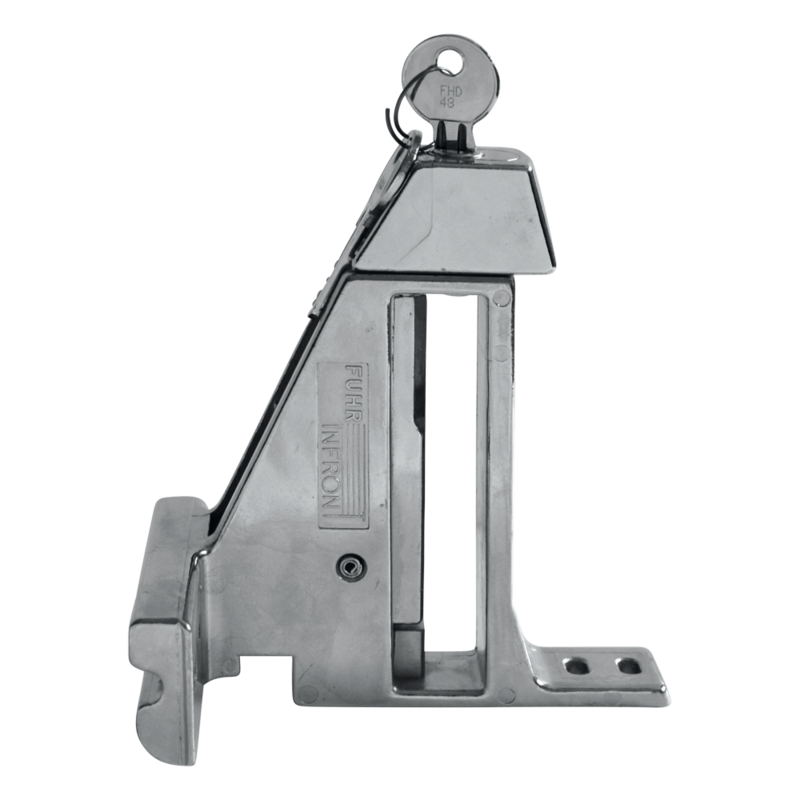 A multi purpose key operated (either standard or cut key) bolt ideal for locking doors windows or sliding patios. 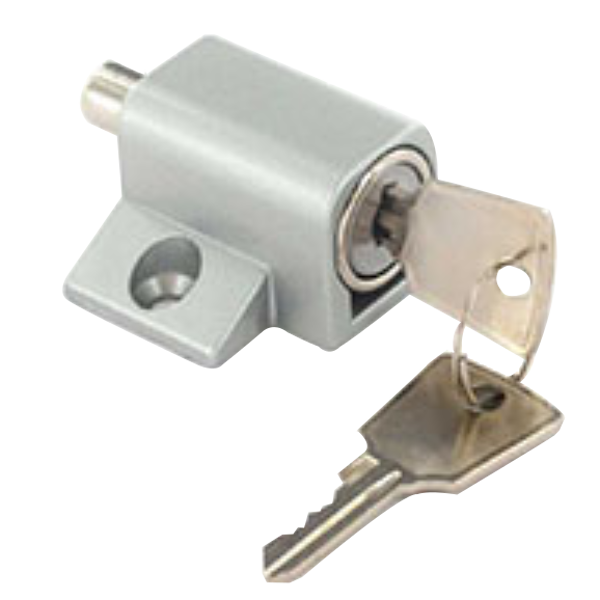 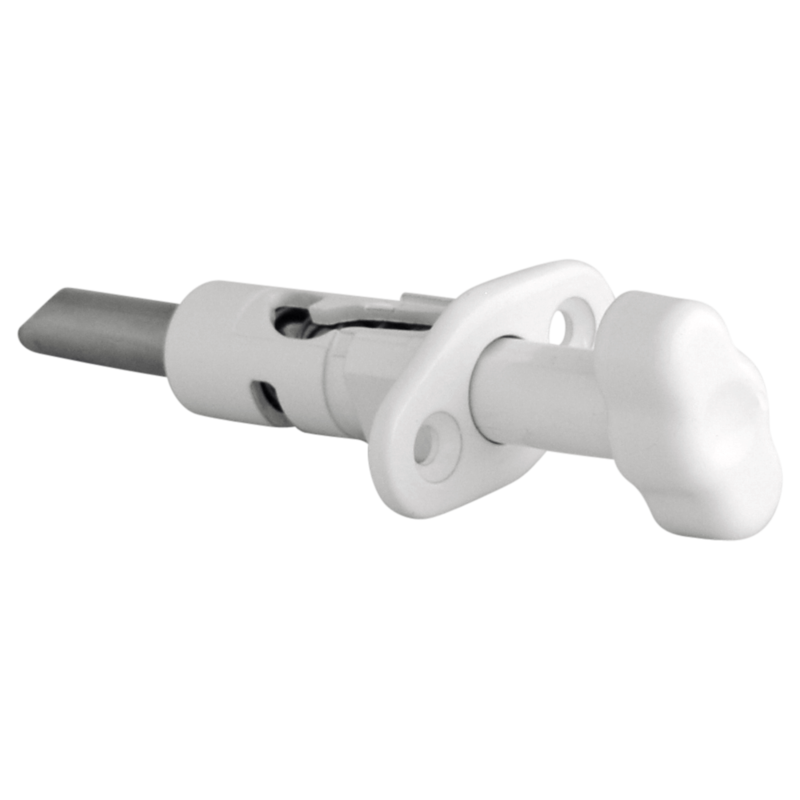 The ERA 100 Patio Door Lock can be fitted to most types of patio doors or windows. 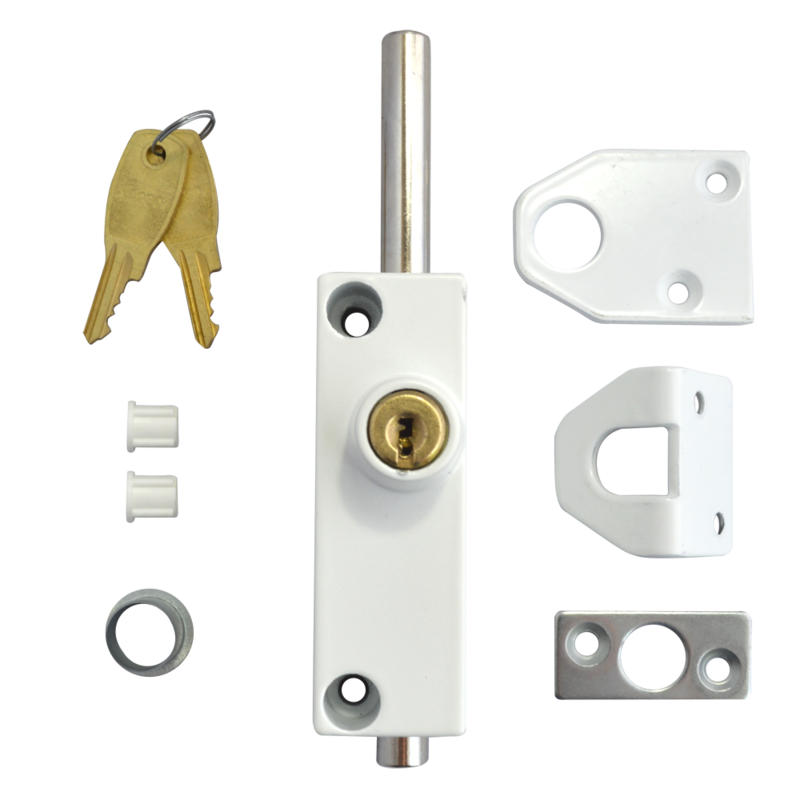 The ERA Multi-Purpose Bolt can be fitted to aluminium and wooden sliding doors, hinged doors and garage doors. 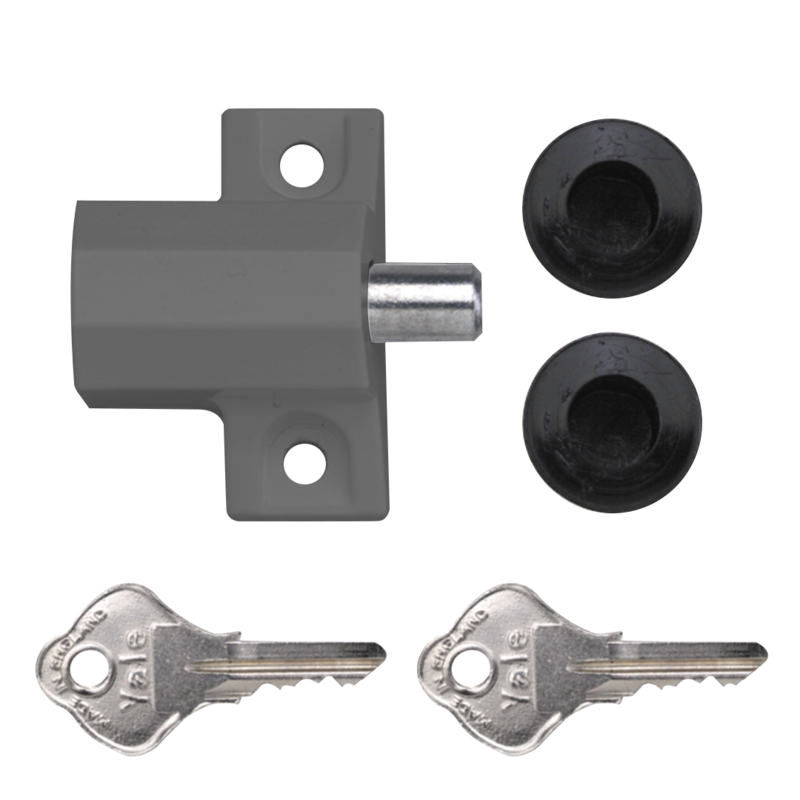 Handed foot pedal lock to suit the Fuhr in front tilt ‘n’ slide patio door. 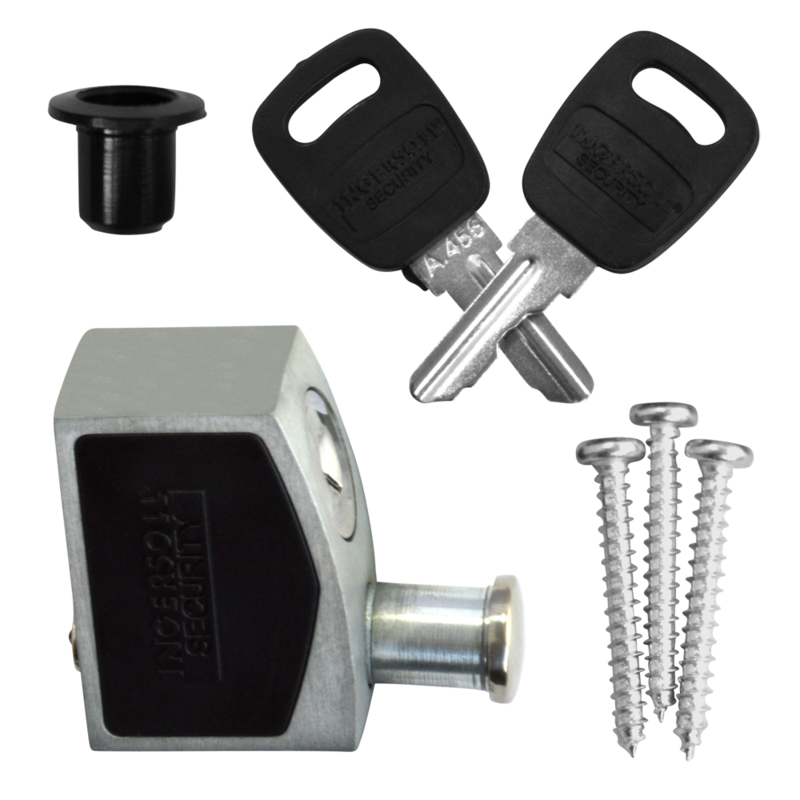 This Winlock Patio Spring Bolt lock is an easy to install secondary security device that locks / unlocks with the push of a button. 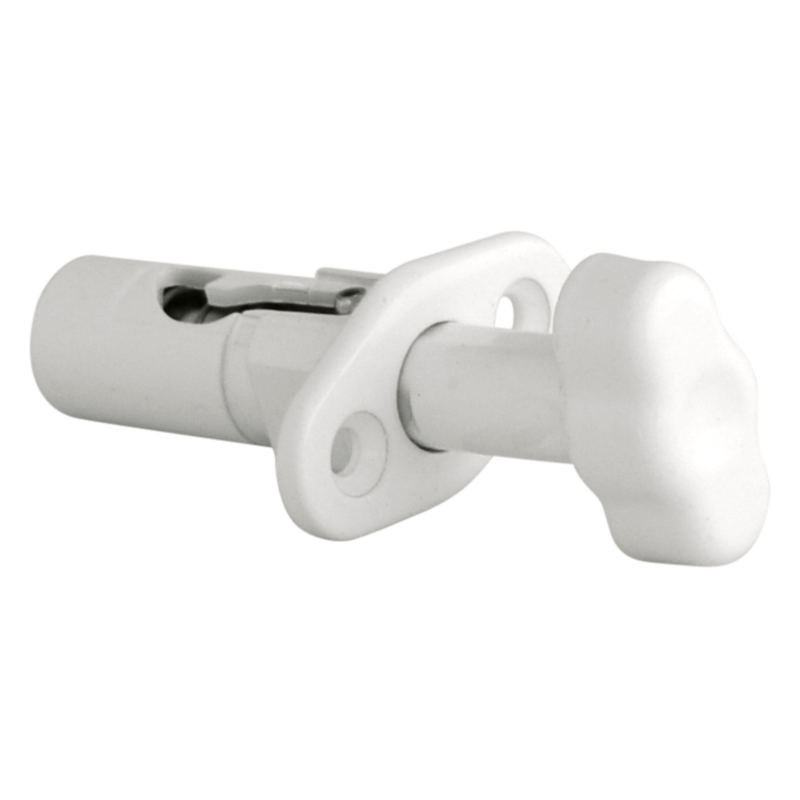 This Winlock Patio Spring Bolt lock is an easy to install secondary security device that locks / unlocks by pushing and twisting the button 90° clockwise / anti-clockwise.